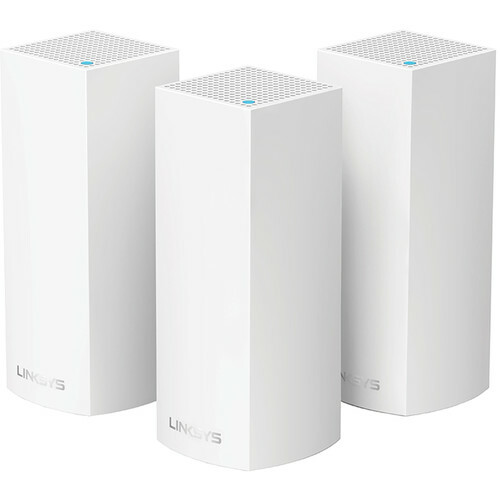 I take a look at the Linksys Velop Wi-Fi access points. This is the third in my series of reviews for Network World on smart home devices. If you are going to invest in smart home tech, you want a solidly performing wireless network throughout your house. While I had some minor issues, the Velop delivered solid performance and I recommend its use, particularly if you have existing radio dead spots in your home or have to use multiple networks to cover your entire property. You can read the review here. This entry was posted in home networking, Product reviews, security by dstrom. Bookmark the permalink.